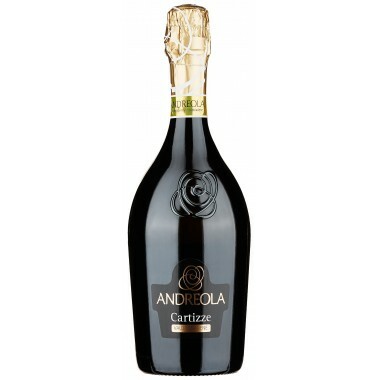 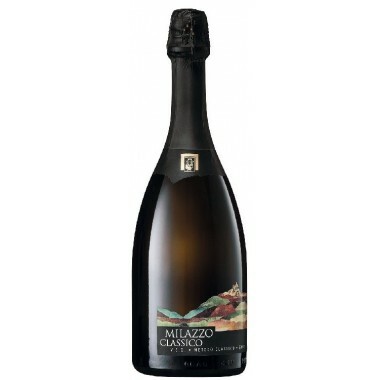 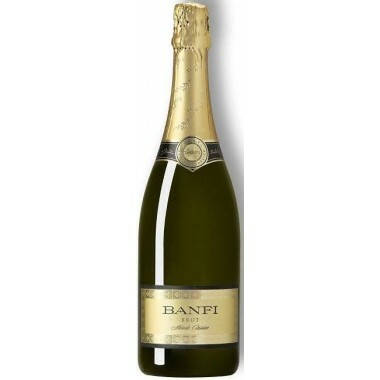 Pairs with An ideal wine for relaxing moments and goes well with entrées, light pastas and seafood. 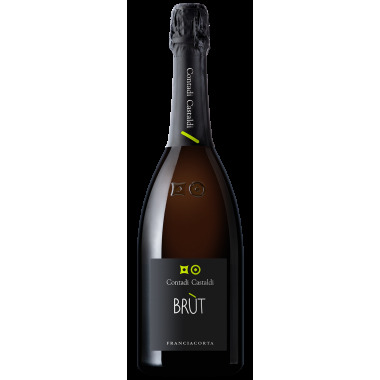 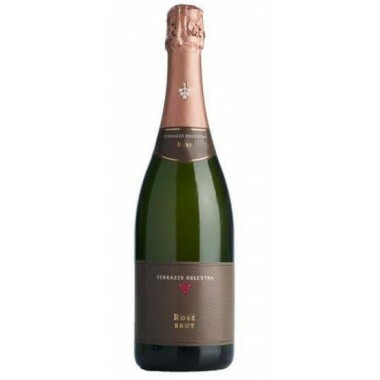 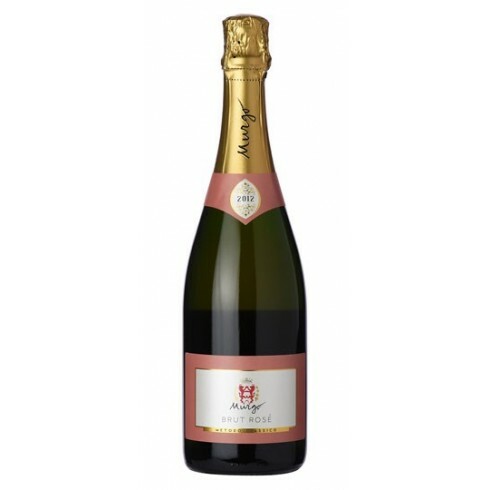 Serve at 6-8 C.
The sparkling Brut Rosé from Murgo is a fresh, fruity and good persistence wine. 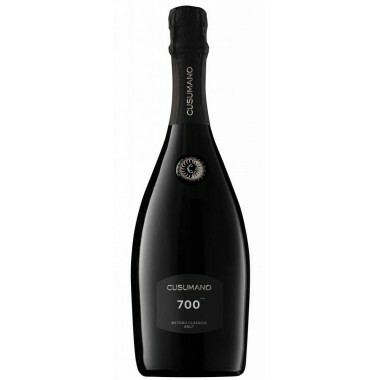 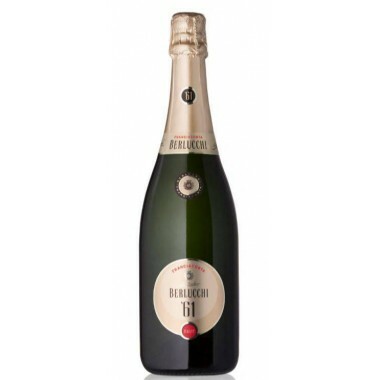 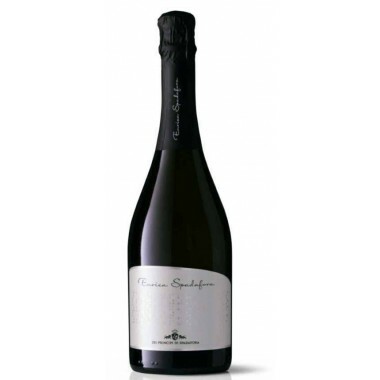 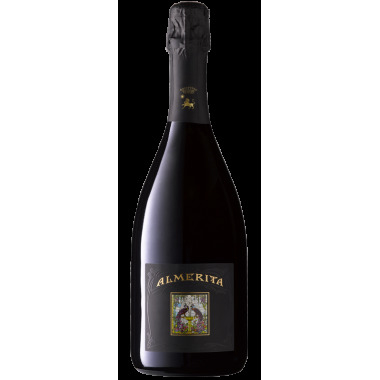 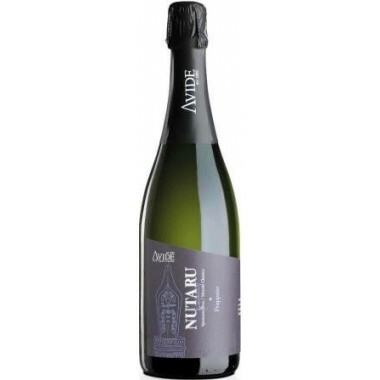 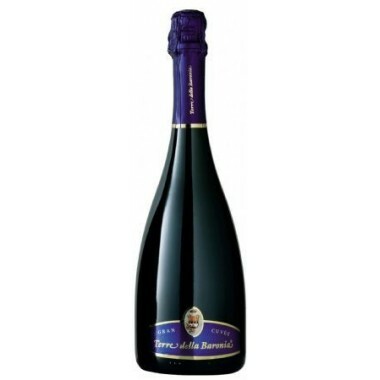 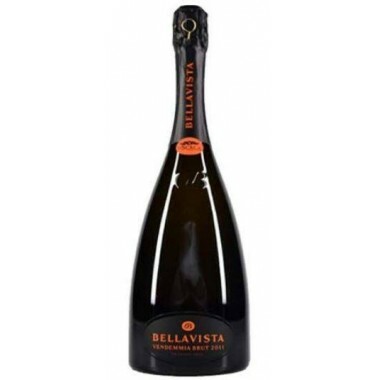 It is a great alternative for those who want to discover this particular rosè sparkling wine, coming from the slopes of Mount Etna, made by the classical method. 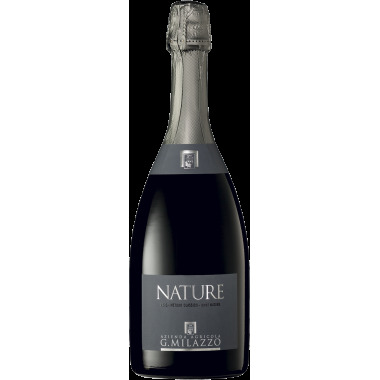 With this wine Murgo has tried to exalt the aromatic characteristics of the Nerello Mascalese, more in the freshness than in the evolution. 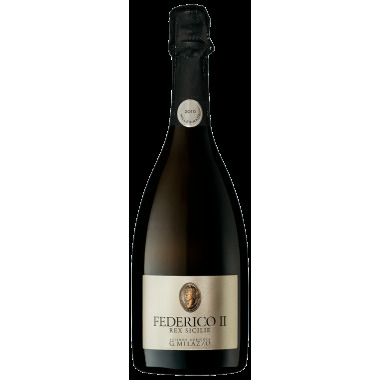 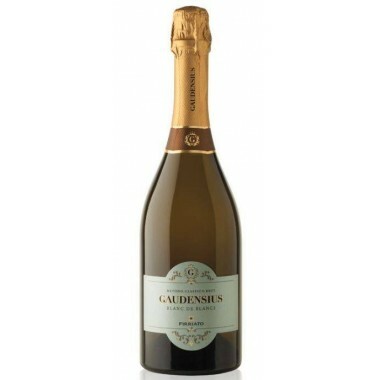 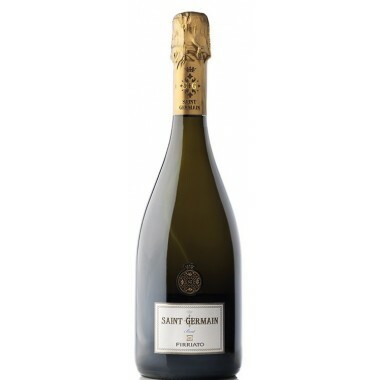 For this reason a moderate maturation on the yeast takes place and resulting in a very fruity wine with a good persistence.